A lot of activities our being held in our school every month. But for me August is the busiest and toughest month of the year because it’s Filipino month. There are a lot of competitions and programs prepared by the Filipino department. Some of them are balagtasan, masining na pagkukuwento, maunawang pagbasa, talumpatian, likhang awit, and of course Pistang Pinoy. Another event that made me busy this month is the 20th Division Secondary Schools Press Conference. I was one of the young journalists who were sent to compete with 10 other high schools. It’s my second time to represent our school. Unfortunately, I haven’t won any award until now. I would be competing again this coming October for the regionals and I really hope to take home the bacon this time. Pray for me! 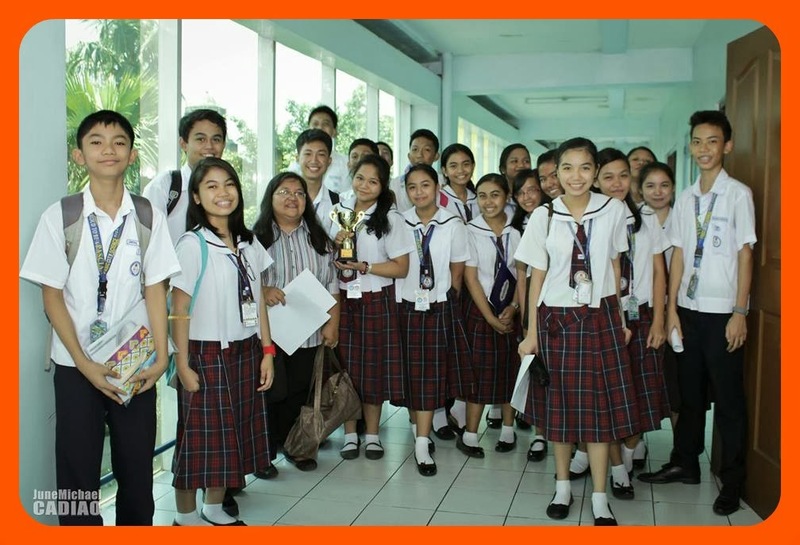 Though I haven’t won anything, I’m still grateful to be part of the journalism family. Experiences and memories they left me were priceless. Way better than a trophy and a medal. I really treasure them and I would never forget them. Anyway….what’s crazy about it is that the radio broadcasting competition was held the same day as that of our batch’s last pistang pinoy. 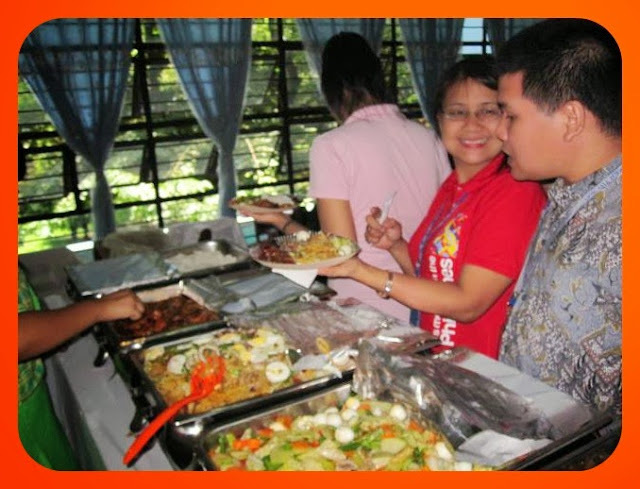 We didn’t want to miss it so we hurried back to our school to cherish this last chance of sharing food with our fellow Pascians. 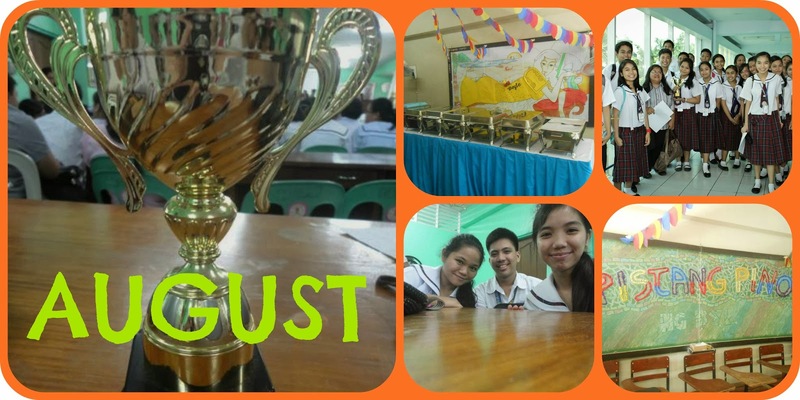 Although this month was tough and tiring, I would surely miss it. By the time we graduate, we would not have the chance to experience these things again. All we can do is to reminisce the moments and to smile because it happened.